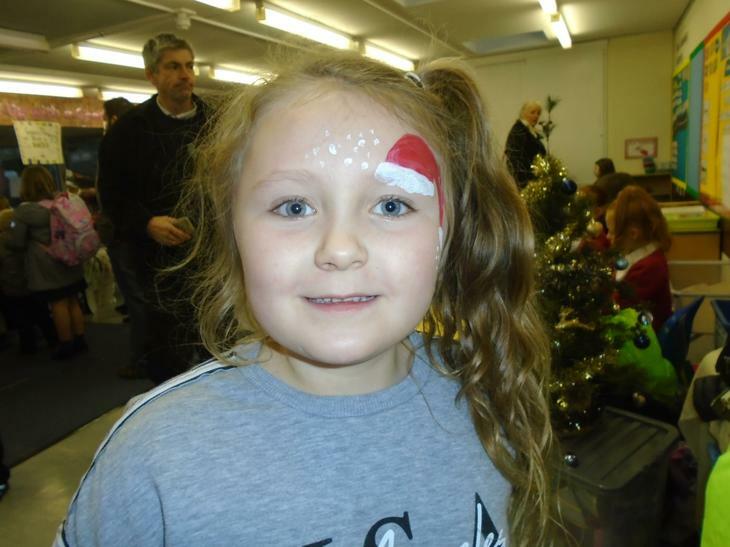 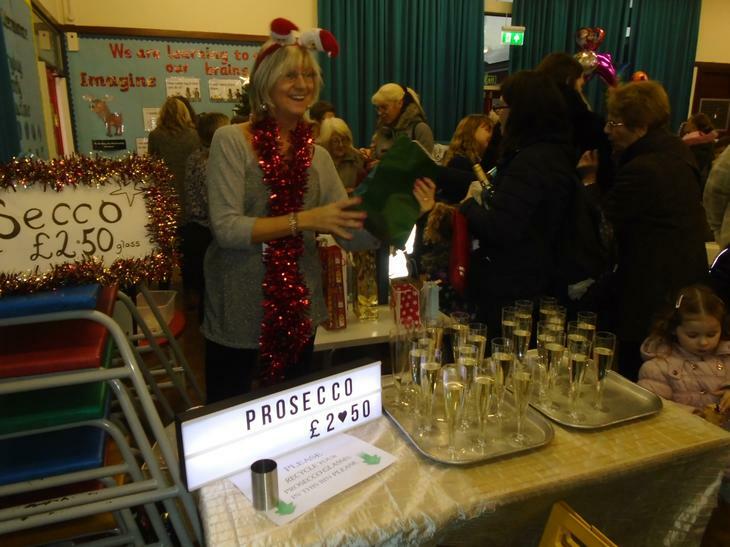 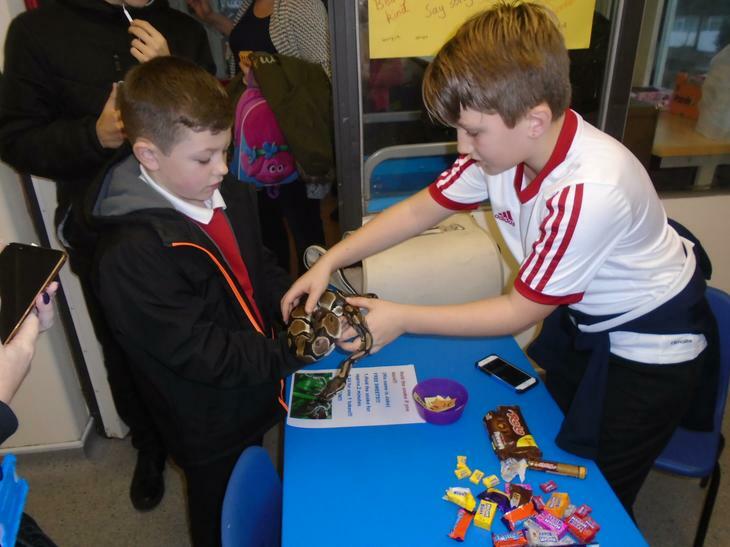 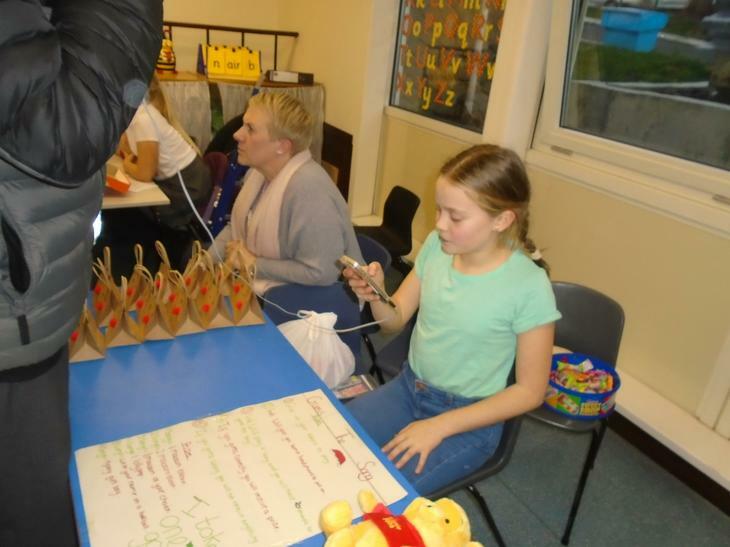 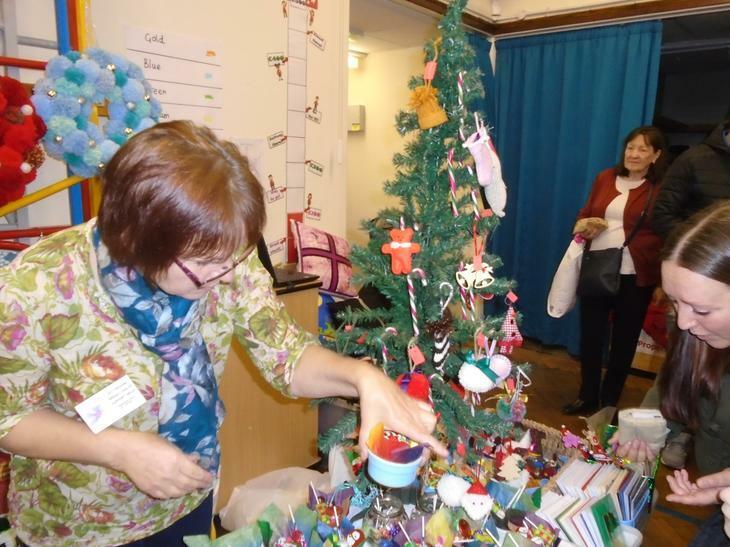 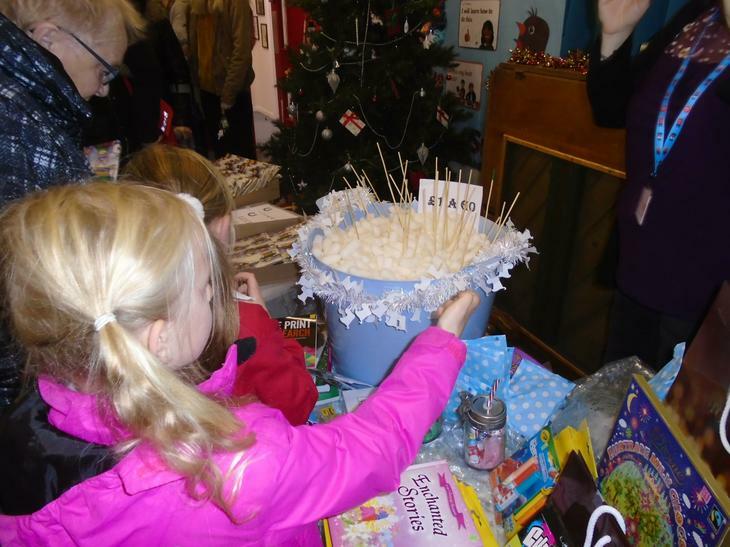 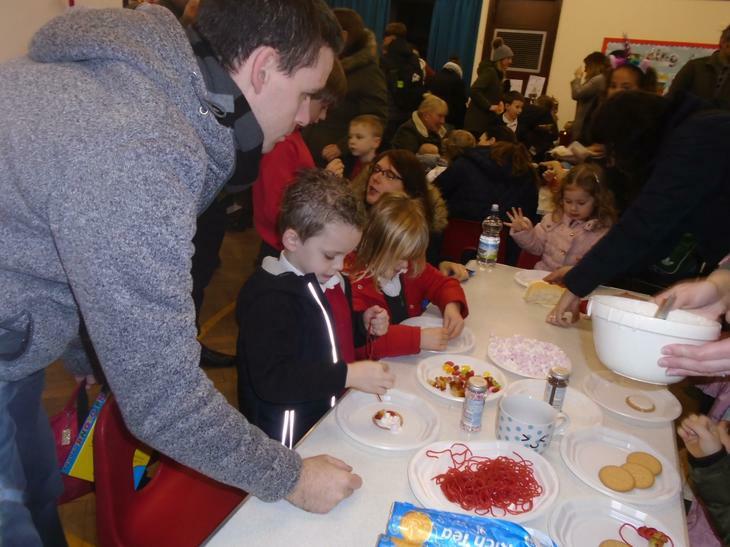 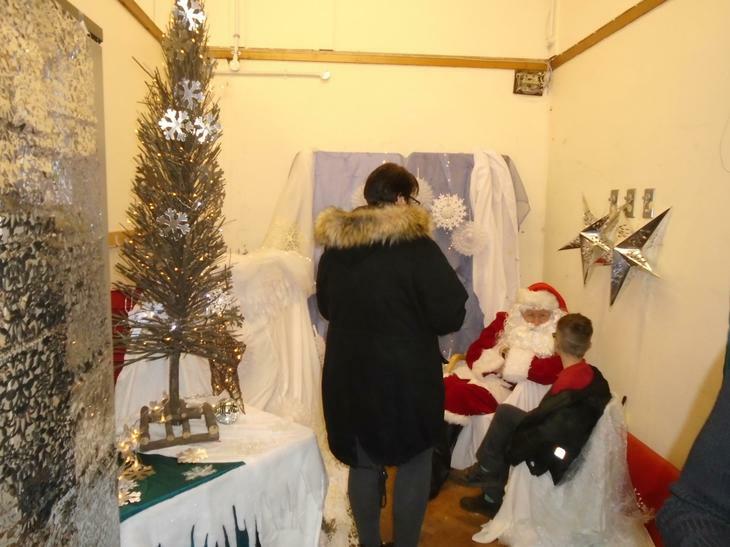 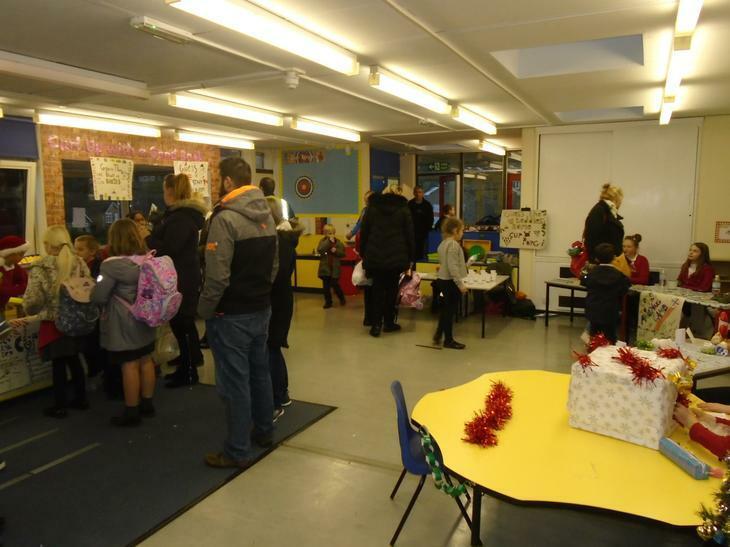 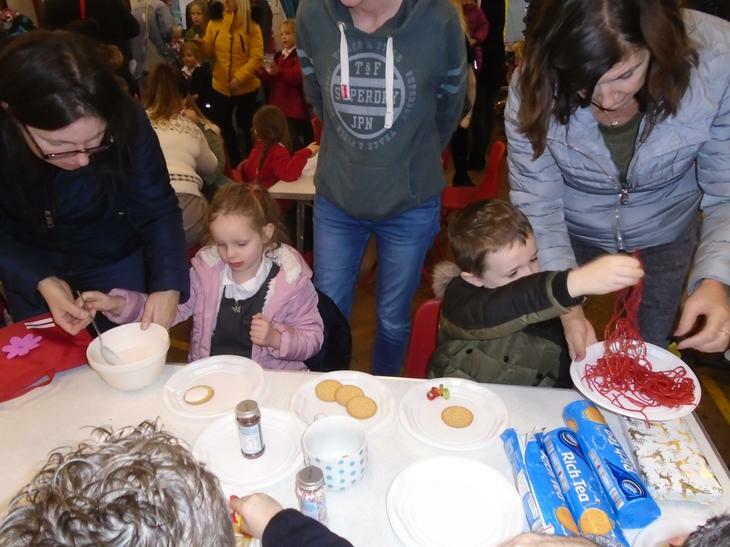 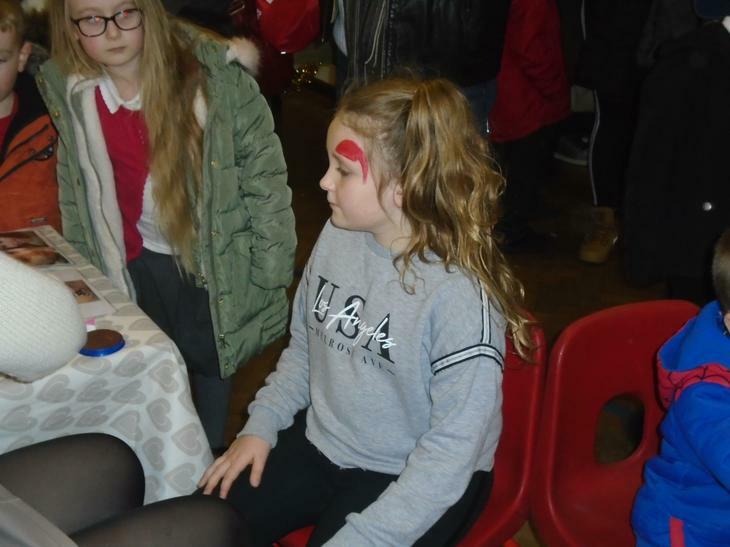 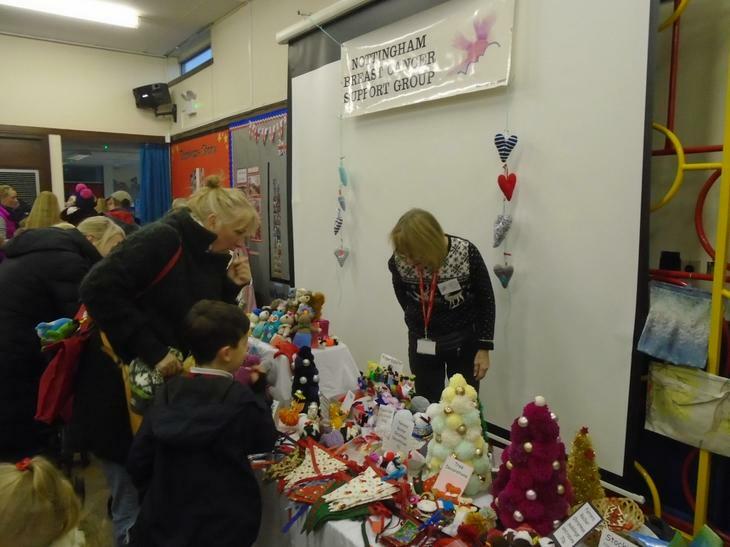 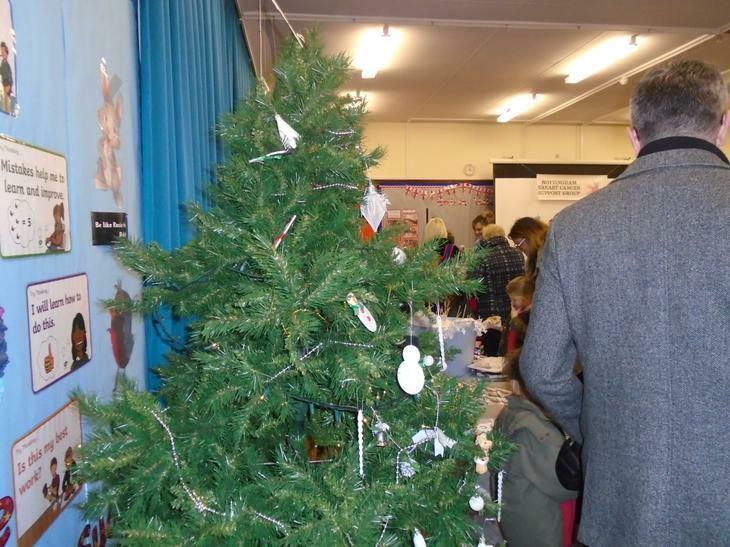 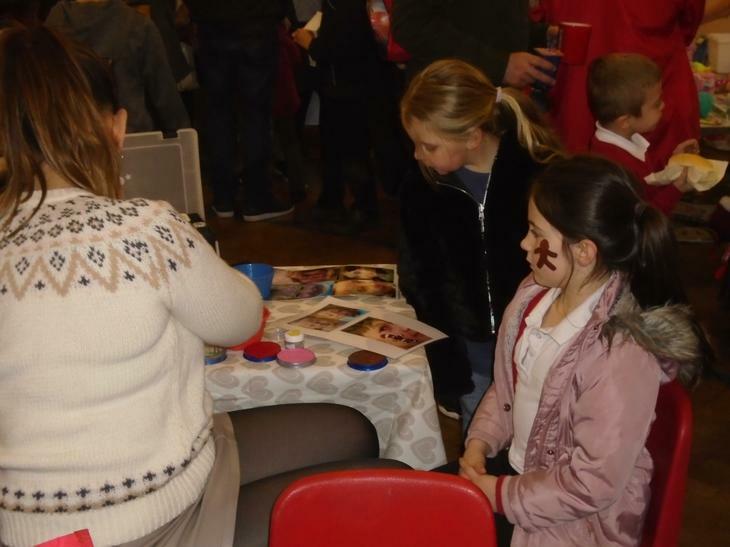 Big thanks to everyone that helped and supported the FOSS Christmas Fair on Friday. 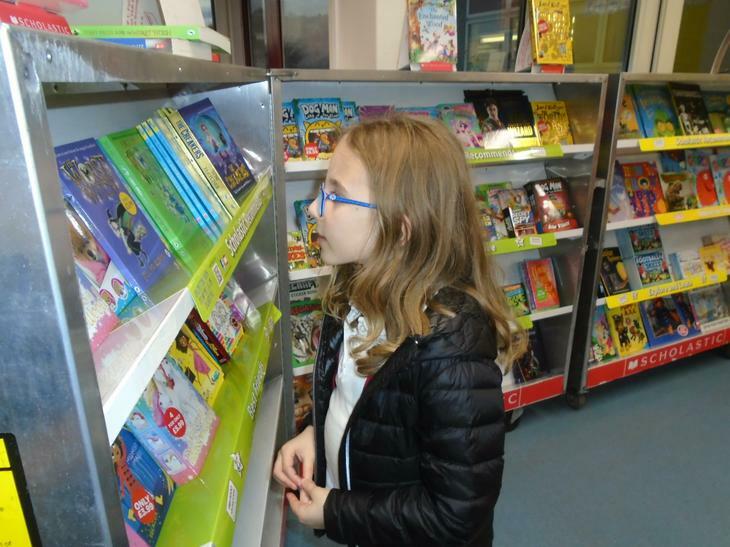 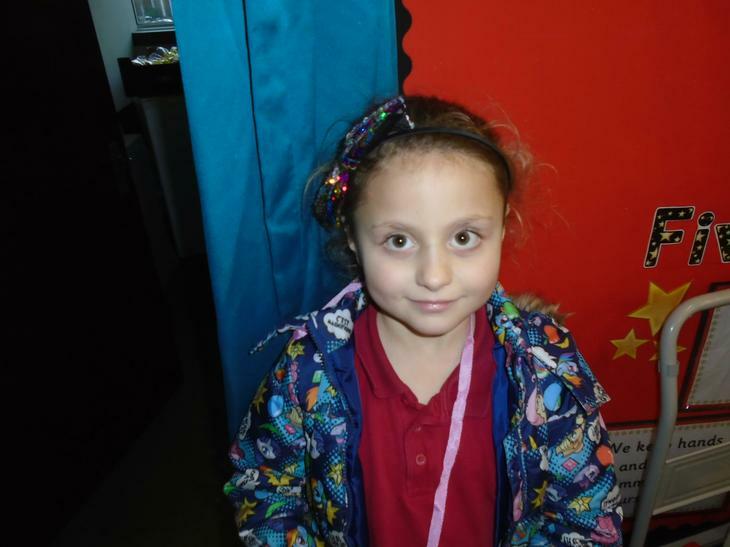 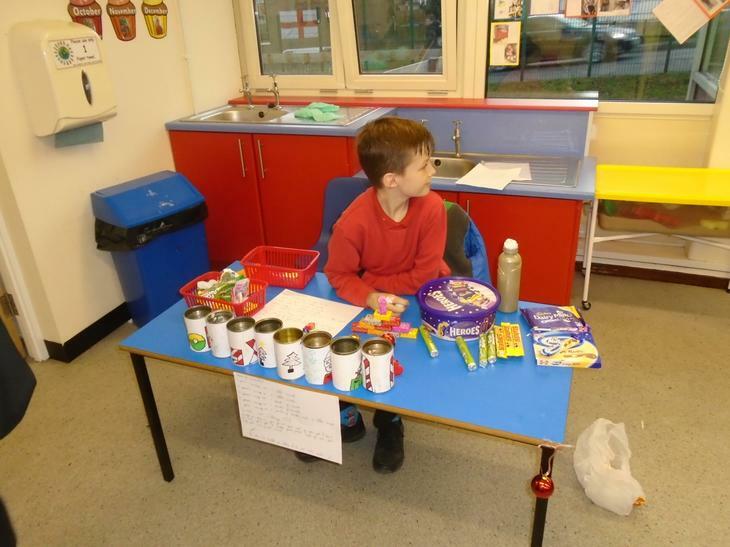 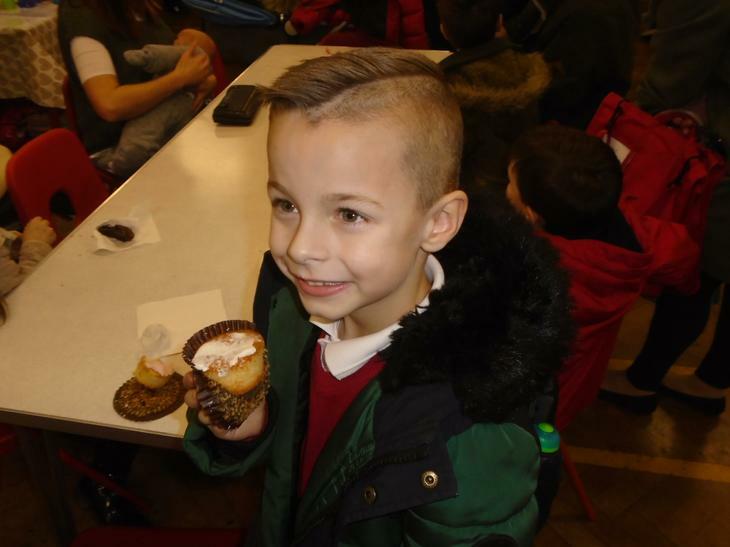 It was a great success; raising a profit of £607.81! 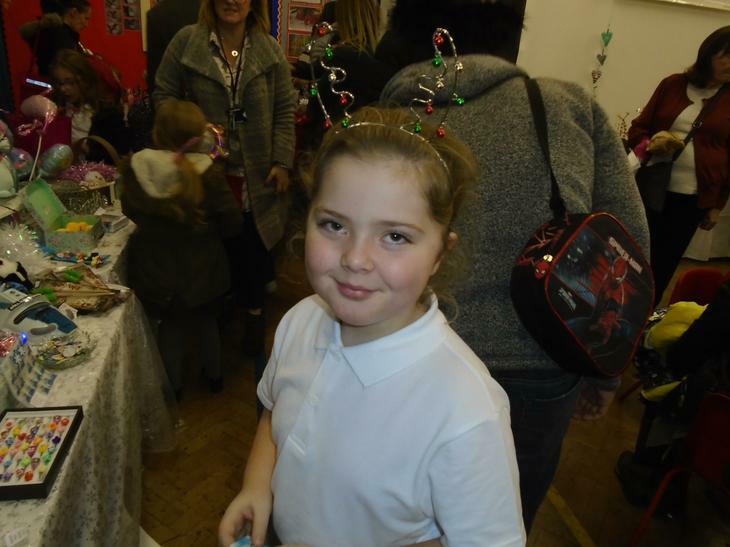 We hope you all had a fantastic time. 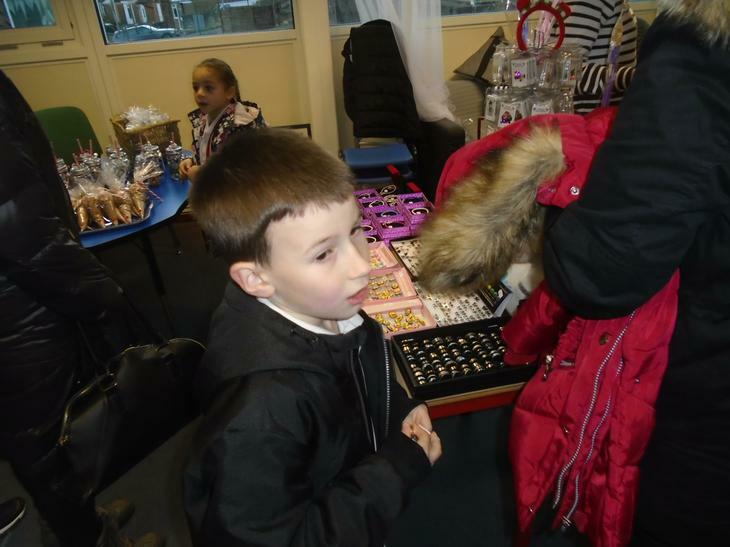 Thank you for coming and supporting us!